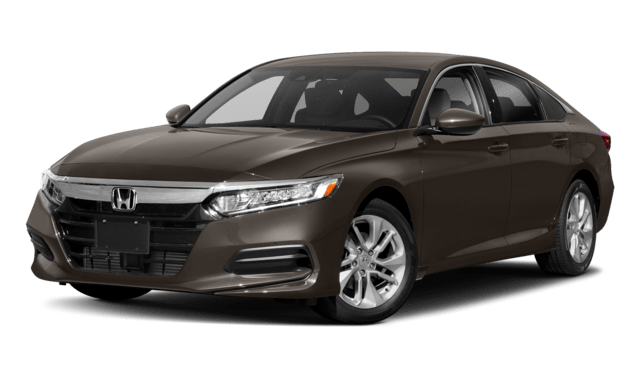 If you are struggling to decide between the Chevy Malibu vs. Honda Accord, our sedan guide will give you the information that you need to make an informed decision. 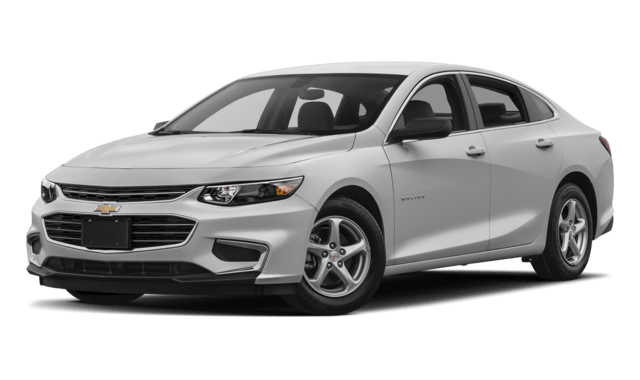 While the Honda Accord is a popular pick, the Chevy Malibu specs are actually better for drivers from Waukegan to Gurnee and beyond. J.D. Power and Associates found that Chevy ranked much better in both initial quality and long-term dependability when surveying car owners. Plus, Chevy offers 2 years or 24,000 miles of scheduled maintenance. You’ll have to pay out of pocket for every oil change for your Civic. The Chevy Malibu also has a number of features that are missing from the Honda Accord lineup completely. For example, Libertyville parents will appreciate the back seat reminder on the Malibu – not available on the Accord. And the Malibu also includes practical features to make your driving experience better. Trying to pack a set of skis or a long piece of furniture into your Malibu? Use the split-fold seating to make room easily. You won’t get that perk on the Accord. The Malibu even has an oil pressure gauge to stay informed of your car’s condition. The Accord does not! Compare the Chevy Malibu to the Toyota Camry.